Ask for Help -travel agents itching to help! The Mango Senior Citizens Special offers you up to 10% off selected Tuesday, Wednesday and Satuday flights if you are 65 or older. Your age will be checked against your ID when booking and at check-in. Mango runs these special offers from time to time, so as to exclude the busy holiday periods. When the sale is running they offer limited seats on each flight at a small discount to elderly passengers, which are sold at a first come, first served basis. The current special (found on their booking engine) allows passengers to book and save for travel until 28 November 2018. This deal will likely be extended after the busy festive period. The original offer was valid until the 28th February 2014, and only valid for bookings made through the Mango call centre at 0861001234. However, Mango then extended the offer to the 30th June 2014, and has made booking available on its website. Since then they have almost always run these specials, being careful to exclude the busy festive seasons and school holidays. Well done Mango on connecting families by making it easier for senior citizens to visit their children & grandchildren. 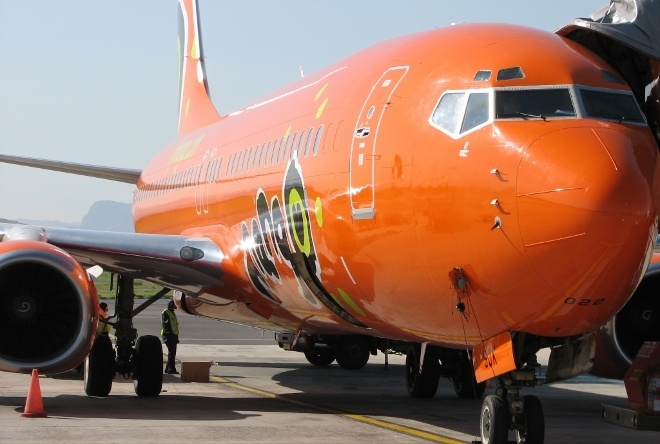 To make a booking navigate to www.flymango.com and then select the Senior Citizen Discount tab, and type in your ID number under the spot where it says "ID Number". Be sure to only search for flights on Tuesdays, Thursdays or Saturdays to get the discount.